As voting for the Oscar nominations is entering its final days, speculation is running rampant, as you might imagine. There are a number of candidacies, both for films and for performances, that are hanging in the balance. 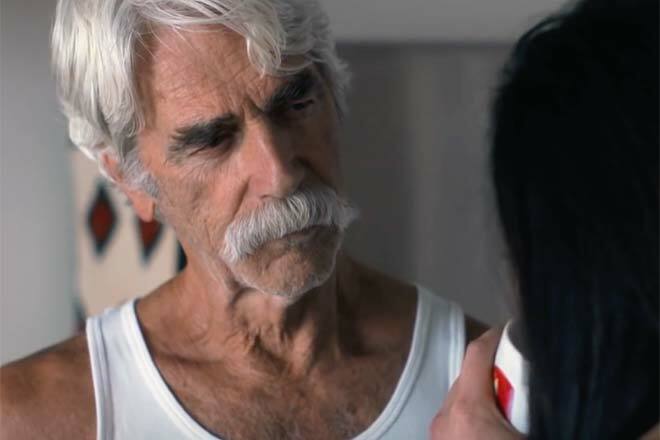 Chief among them, at least for this humble writer, is the campaign of Sam Elliott for Best Supporting Actor in A Star Is Born. Nominated and rewarded during the early phase of the precursor season, Elliott has seen BAFTA and the Golden Globes snub him for even a nomination. At the same time, he has a National Board of Review win under his belt, to go with nominations from the Broadcast Film Critics Association and the Screen Actors Guild. Regardless, if you’re a member of the Academy, don’t think he’s safe. You need to be voting for Sam Elliott, plain and simple. 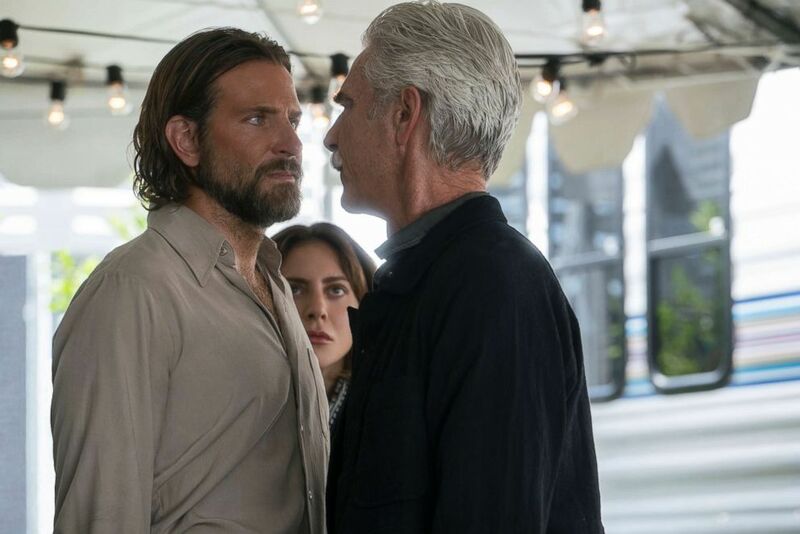 Elliott stuns in A Star Is Born, playing Bobby Maine, the brother of Bradley Cooper’s Jackson Maine. They notably share a scene together that ends with a simple look on Bobby’s face, one that will absolutely devastate you. Elliott also is on hand to deliver the film’s summation, telling Lady Gaga’s Ally some information she needs to hear at the end. Elliott is very much the marrow that holds the movie together. It’s the best of 2018 for many reasons, but Elliott’s turn as Bobby is undeniably one of them. Last year, Elliott was barely even given a look for his finest performance to date in The Hero. It was a role tailor made for a Best Actor nomination, but he was snubbed across the board. A few years back, he would have been a brilliant Best Supporting Actor nominee for his small turn in Grandma, but again, the film itself was completely ignored. These snubs have kept Elliott from ever being nominated by the Academy. A miss here for A Star Is Born would be a tragedy. Hot on the heels of being ignored for The Hero, Oscar would have no excuses for again snubbing one of the best character actors in the business. Right now, the Critics Choice and SAG nominations ever so slightly outweigh the BAFTA and Golden Globe snubs. If Elliott can win with either of those precursors, he’ll have another leg up. Still, fans of his work will be crossing their fingers on nomination morning. If he gets in, he’ll arguably emerge from the nominations as the frontrunner in Supporting Actor. He has solid competition from Mahershala Ali in Green Book and Richard E. Grant in Can You Ever Forgive Me?, to be sure. He’ll have to get in over or alongside other candidacies on the cusp, like Timothee Chalamet in Beautiful Boy, Adam Driver in BlacKkKlansman, and Sam Rockwell in Vice. It’s going to go down to the wire, one way or another. 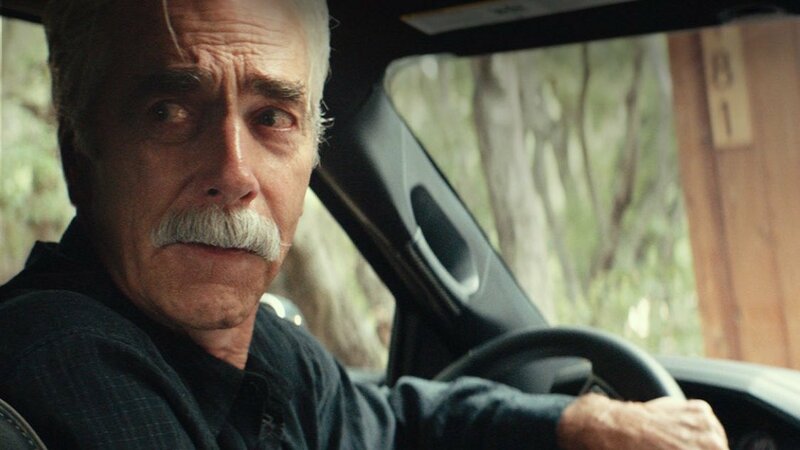 Stay tuned to see if Sam Elliott finally becomes an Oscar nominee! A graduate of Stony Brook University (where he studied Cinema and Cultural Studies), resides in Brooklyn, New York. He also contributes to several other film-related websites.